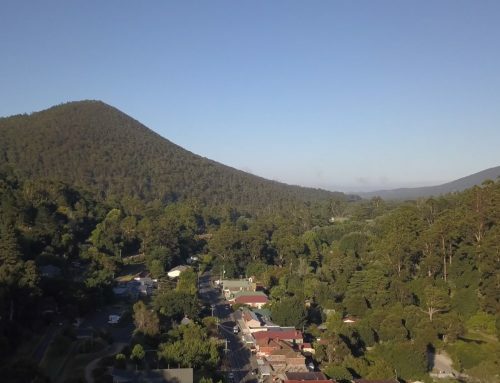 Yarra Ranges Council has welcomed a funding announcement from State Member for Monbulk, James Merlino MP, and Minister for Local Government, Marlene Kairouz MP, of $2.5 million for the Yarra Valley Trail through the 2018-19 State Government Growing Suburbs Fund. 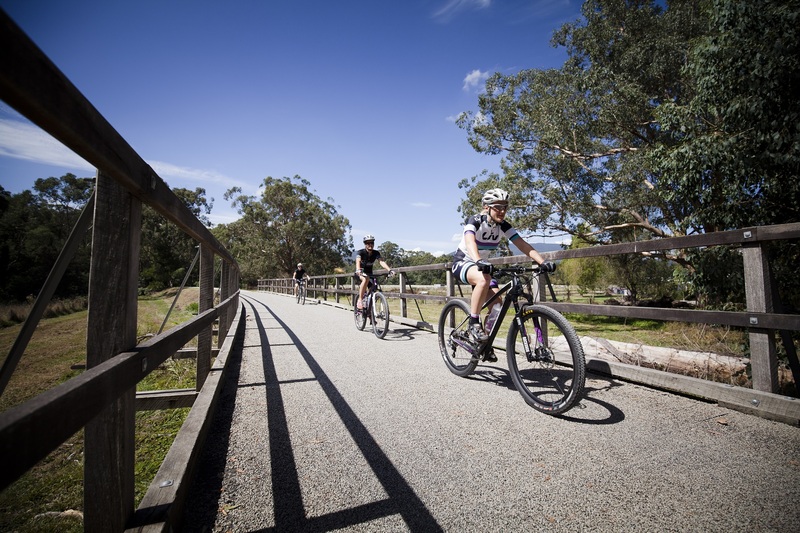 The Yarra Valley Trail was one of four Yarra Ranges projects to successfully receive funding through the program. 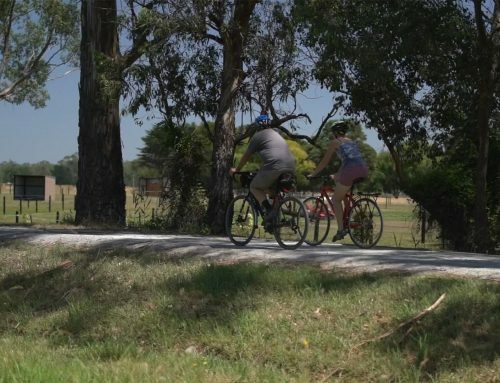 The Yarra Valley Trail project will involve construction of more than 40 kilometres of trails, connecting Lilydale with Yarra Glen and Healesville, then across to the Lilydale to Warburton Rail Trail, creating a valley-wide loop. 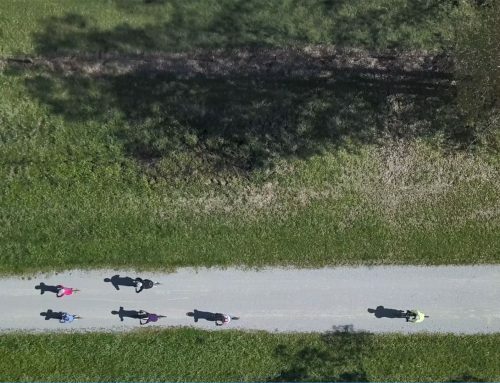 More exciting details regarding the Yarra Valley Trail project will be available on this site – stay tuned.